The Aerial Academy is a commercial drone training school for all drone pilots, whether complete novices or those with previous flying experience. As a CAA-approved full NQE, we specialise in drone flight training as well as offering full aviation theory training and examination whilst helping you to develop commercial operations procedures. 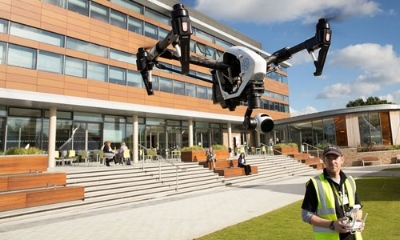 With a wealth of experience in flying drones, our team firmly believe education is the best way to maximise the potential of drone technology. What do the July 2018 UK drone legislation changes mean to me? 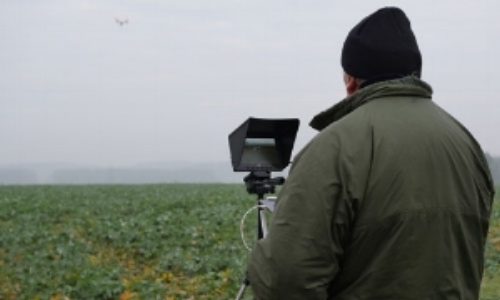 This post, however you have found it, is aimed squarely at drone operators who already hold a permission for commercial operations (PfCO) issued by the UK Civil Aviation Authority (CAA). I have focused on the 2018 changes to the ANO and CAA PfCO most relevant to commercial operators and I will leave you to interpret the rest yourself! New drone regulations should be aimed at Christmas-present crowd, says Elliott!